The Atlanta Preservation Center advocates to promote the preservation of Atlanta’s architecturally, historically and culturally significant buildings, neighborhoods and landscapes by working with communities, neighborhoods, organizations, businesses and individuals. We provide information, technical assistance and and act as a liaison between parties to promote positive preservation efforts. 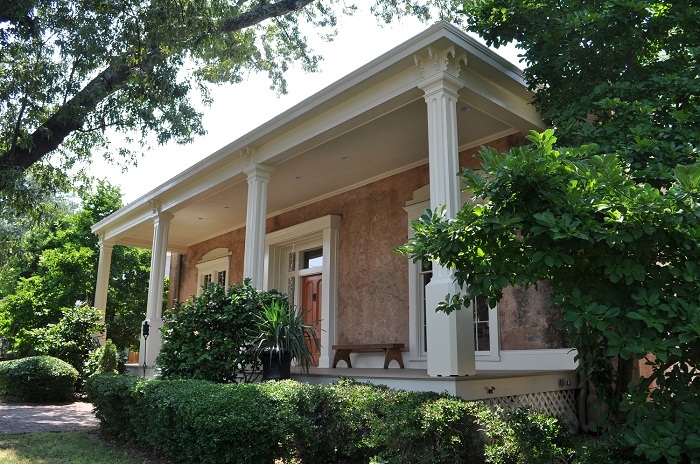 In December 2001, the Atlanta Preservation Center purchased Atlanta's most significant and endangered house in Atlanta, the antebellum Lemuel P. Grant Mansion in the Grant Park Historic District. With this purchase, APC furthered its mission since without APC action this historically significant house would have been demolished to build two new homes. Since its purchase the organization has been stabilizing and restoring the house. 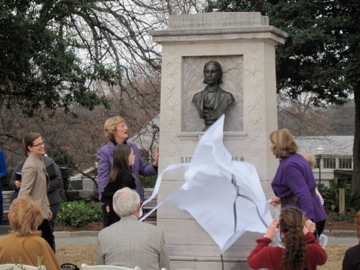 In February of 2012, the Atlanta Preservation Center, in partnership with Piedmont Park Conservancy and Oglethorpe University, completed the restoration of the Sidney Lanier Monument. 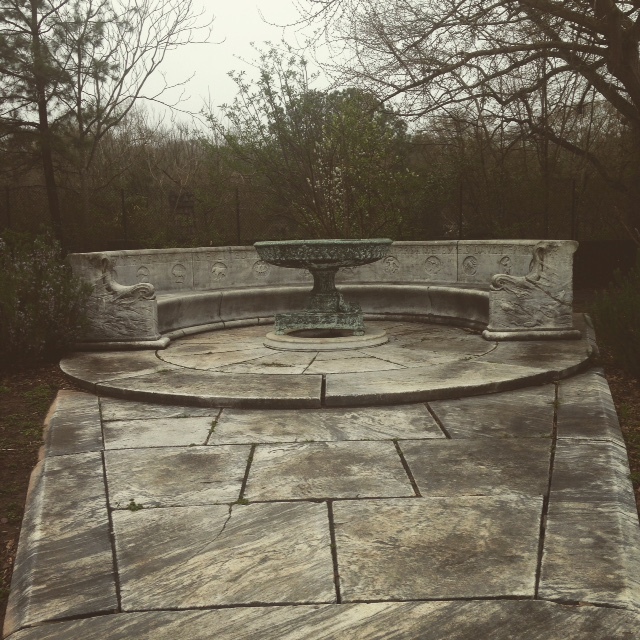 As a member of the Erskine Fountain Fund, the Atlanta Preservation Center is currently partnering with the Grant Park Conservency, the Grant Park Neighborhood Association and local citizens in an effort to restore and preserve the Memorial Erskine Bench and Fountain.